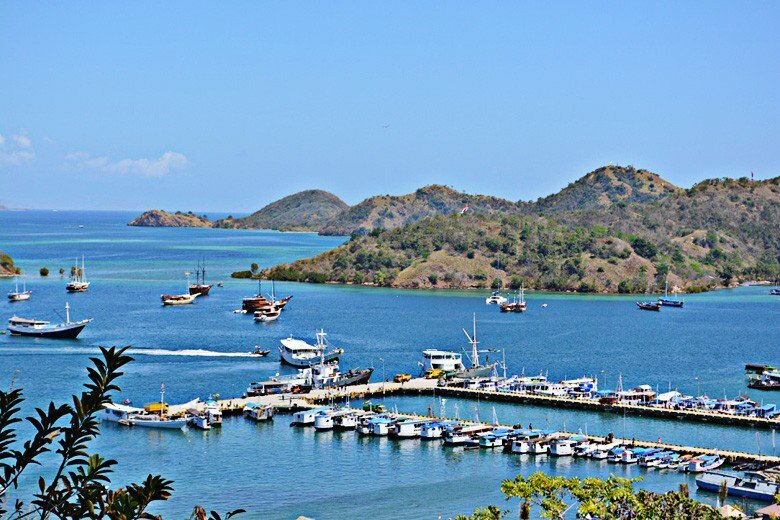 Labuan Bajo in West Manggarai regency, East Nusa Tenggara, has been named as a favorite destination in a recent international poll conducted by the Tourism Ministry. "The award was presented by the tourism minister on Wednesday," said East Nusa Tenggara head of tourism and creative economy Marius Ardu Jelamu in Kupang on Thursday. Marius told Antara news agency that Labuan Bajo was named the winner after going through a selection process by the ministry and creative economy agency. During the process, the ministry and agency also checked out other international and domestic tourist destinations. Labuan Bajo's recent achievement was also supported by a CNN survey, which voted the area as the second best snorkeling place following Raja Ampat, West Papua. "Labuan Bajo also has a lot of tourist attractions, such as Pede beach, Batu Cermin, small islands as well as Komodo dragons on Rinca Island and Komodo Island," explained Marius.